The outdoor activities can enhance ones’ life in the most magical way. One of the best water sports that you can do this time is the SUP fitness programs. For many people out there, paddle boarding kauai is just for a recreation purpose, and they don’t have the intention to do that routinely. But do you know that SUP is the best type of workout? 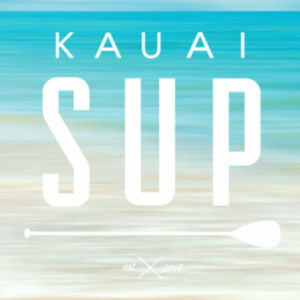 In Kauai, the concept of SUP exercise regime is not a new thing anymore. The SUP fitness programs that you take part will give you such positive changes and significant improvement. In the long term, you can also notice the benefits for your overall health. Selecting this kind of activity for you and your family can bring positive benefits for all the participants involved. The good thing here is that you don’t need to purchase such an expensive SUP board to get into the exercises. You can eliminate all of the bothers when carrying them in the flight, public transportations, or transport it from home to Kauai. The right option is that you can rent the paddleboards. For some budget conscious people, the cost is the primary issue. Purchasing the SUP board might be the out of the question. 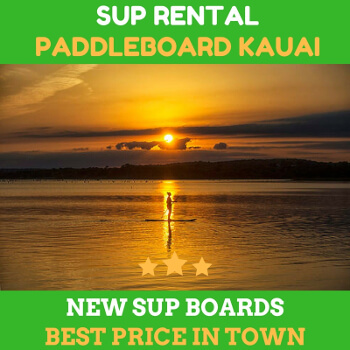 Well, you no longer need to worry about that since you can rent it from your trustworthy SUP rental shop. For all the starters, booking the lessons are also possible. 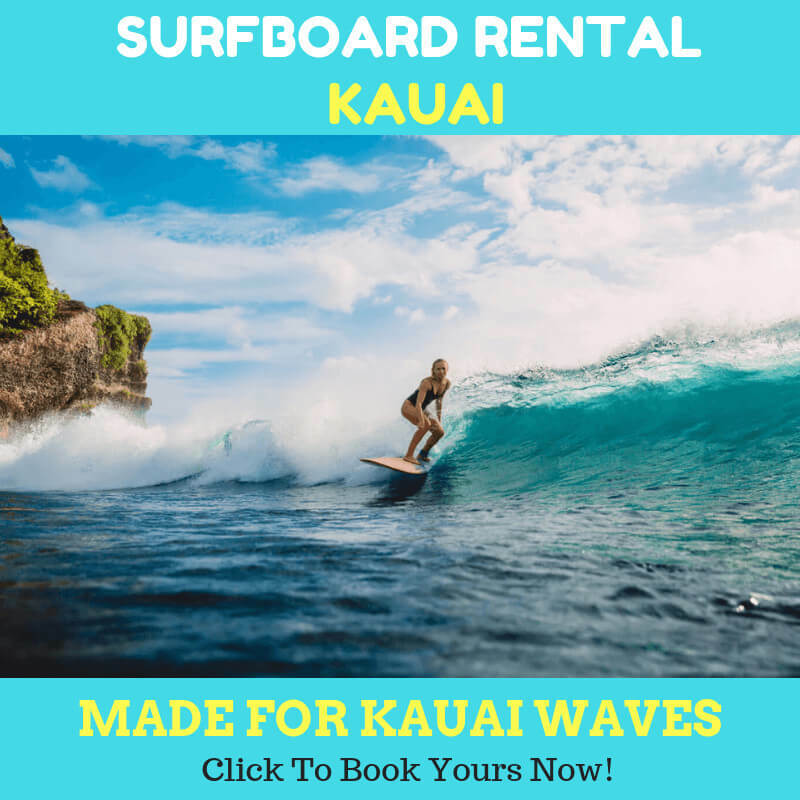 The instructor will lead you from the basic and give you the new experience of the paddle boarding kauai. The instructor will help you from the beginning until you and your group are ready to beat the challenges in the water. You will learn the best and safest technique and methods that will keep you away from dangers. You will be able to rent the board and the gears if you prefer not to purchase them. Taking it from the rental ensures that you will be using the excellent quality of items so that you can maximize your exercises. As the learner, you have every right to ask questions to your instructor. Probably with your curiosity, you will get what you want and need the most. Most of the SUP fitness programs offer you the events and activities that will hone the skills and knowledge. You will learn about the weather, local costume, environment, wind direction, routes, river, terrain, and so on. You will also get the chance to improve your social skills since you are doing this with your family or friends. You won’t regret to join any SUP exercises programs.